We’d like to share with you, our favourite and super easy Christmas recipes. Your family and friends will love them. Enjoy! Combine butter into graham wafers, pat into 9 by 13 inch pan. 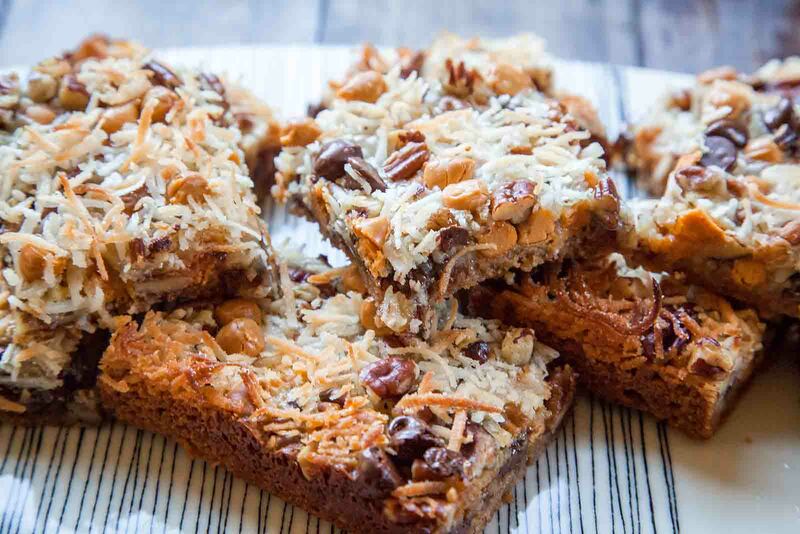 Sprinkle chocolate chips, butterscotch chips, nuts, and coconut over crust. Pour sweetened condensed milk over everything. Bake at 350, for 25min. Or until golden brown. Let cool completely, then cut into squares. In small bowl, combine flour, baking soda, and salt. In large bowl beat butter and peanut butter until well blended. Beat in sugars until blended. Beat in egg and vanilla. Gradually beat in flour mixture until well mixed. Shape dough into I inch balls. Roll in sugar. Bake in ungreased cookie sheets, at 360 for 10 minutes or until lightly browned. 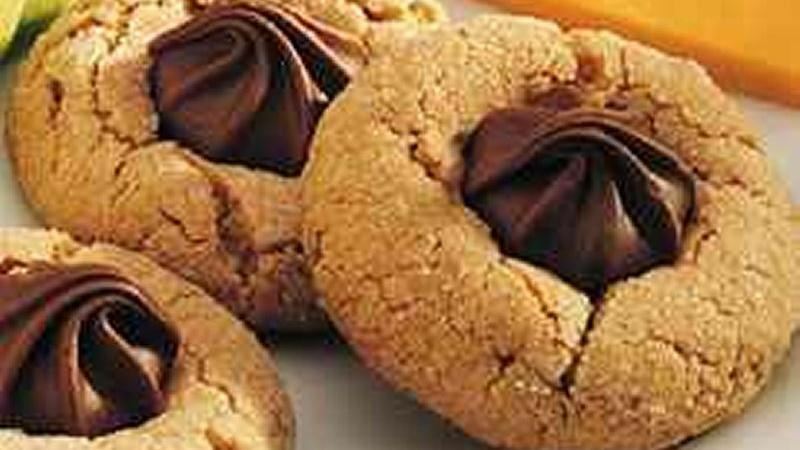 Remove from oven and quickly press chocolate star firmly in the centre, cookie will crackle. Cool completely. 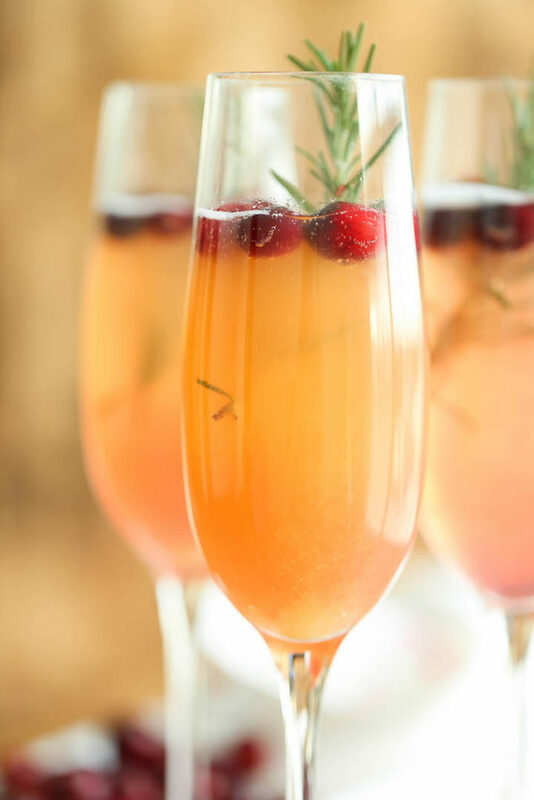 Christmas Mimosas- These are so easy and SO good! From my family to yours Merry Christmas! Have a safe and happy holiday season.